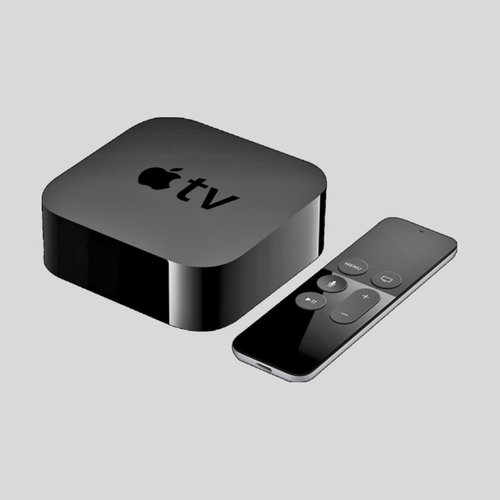 Apple TV 4K makes your favorite TV shows and movies even more amazing. Videos play in stunning detail with picture quality that’s more true to life. 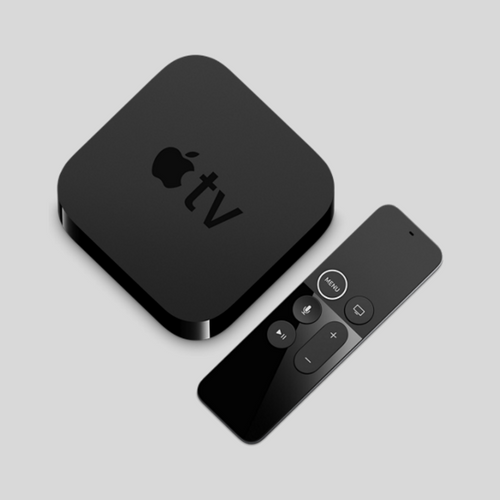 Enjoy content from iTunes and apps like Netflix, Hulu, and ESPN or use the Siri Remote to find just what you want.3 Apple TV 4K features faster performance than ever with the A10X Fusion chip for all your games and apps. PORT/INTERFACE: HDMI 2.0, 802.11ac Wi‑Fi with MIMO, 10/100BASE-T Ethernet, Bluetooth 5.0 wireless technology, IR receiver, USB‑C for service and support, Built‑in power supply. 4K gives you a crisper picture using four times more pixels than standard HD. High Dynamic Range (HDR) delivers brighter, more realistic colours and greater detail. From the hottest new movie to your favourite TV programmes, everything is more lifelike than ever. The A10X Fusion chip is a powerful platform for enjoying richer, more interactive games and apps. Find them all in the App Store to take your TV experience to the next level. Enjoy photos and videos from your iCloud Photo Library or shared albums on the big screen.2 Connect Apple Music to your home theatre. And let your friends and family share their photos and videos with AirPlay.